Crafting exquisite wines characterized by Balance, Grace, and Depth. 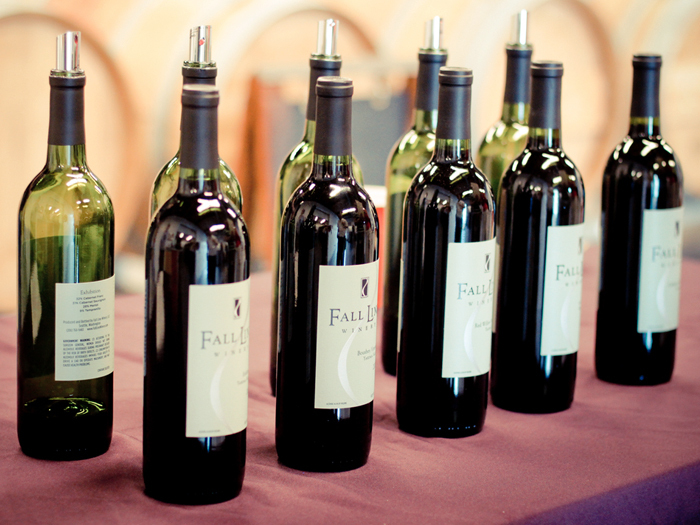 Established in 2004, Fall Line is an artisanal producer of classically-styled wines, crafted with fruit from thoughtfully selected vineyards in Washington state. As long-time devoted city residents, owner-winemaker Tim Sorenson and his wife, Nancy Rivenburgh, had always embraced the local urban scene. 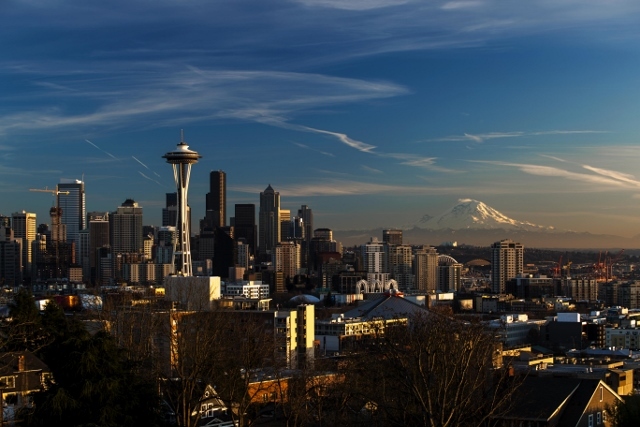 They located Fall Line in the wondrously eclectic Georgetown district, about four miles south of downtown Seattle. 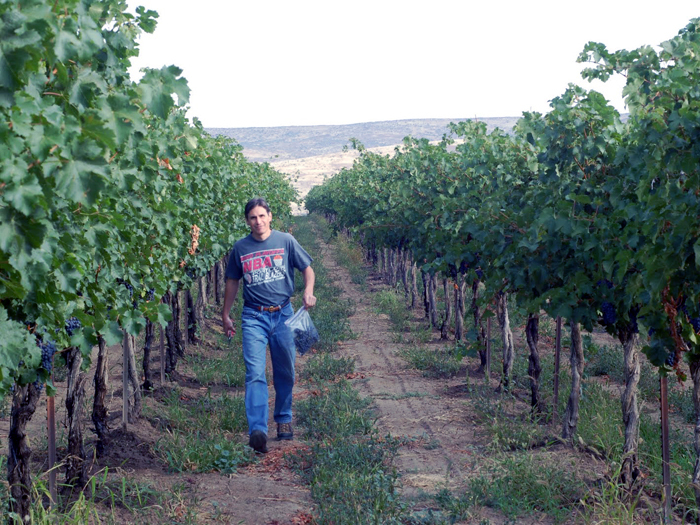 "Winemaker Tim Sorenson has a deft touch and a natural sense of grace and proportion." "The artisan wines produced at Fall Line reveal the deft touch of a detail-oriented winemaker." "Sorenson impressed me from the get-go as he guided us around his meticulously manicured winery with seasoned confidence and humility." "This was a superb line-up of wines." "Across the board, the wines have up-front, supple and textured profiles, yet also have the structure and balance to evolve gracefully." Learn more about the winery, the winemaking, and the wines. Stay informed. Join the Fall Line mailing list (managed by ) here. 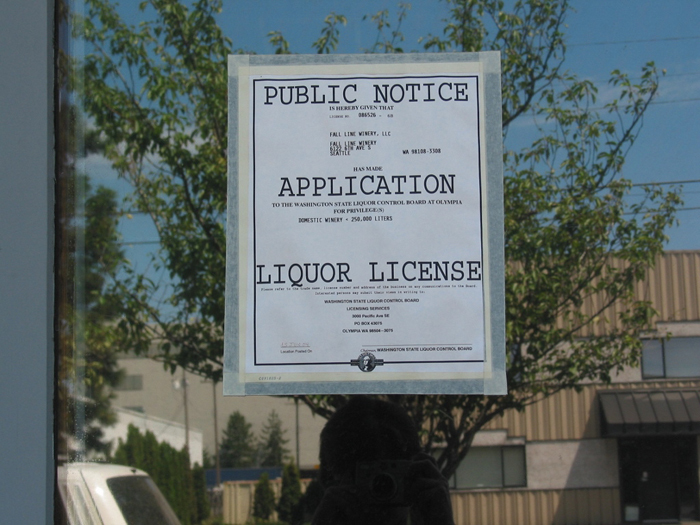 Stay tuned to this space for information about a Fall Line tasting room and regular tasting hours. If you are interested in placing an order, please visit the Currently Available page. © 2019 Fall Line Winery, LLC. All rights reserved.